United states of America has the largest number of fastener distributors from the very large private companies to the big nationals. Dont forget the mom and pop fastener and hardware business in every small US town. The distribution of fastener products in the United States of America covers both an internal and an external market. 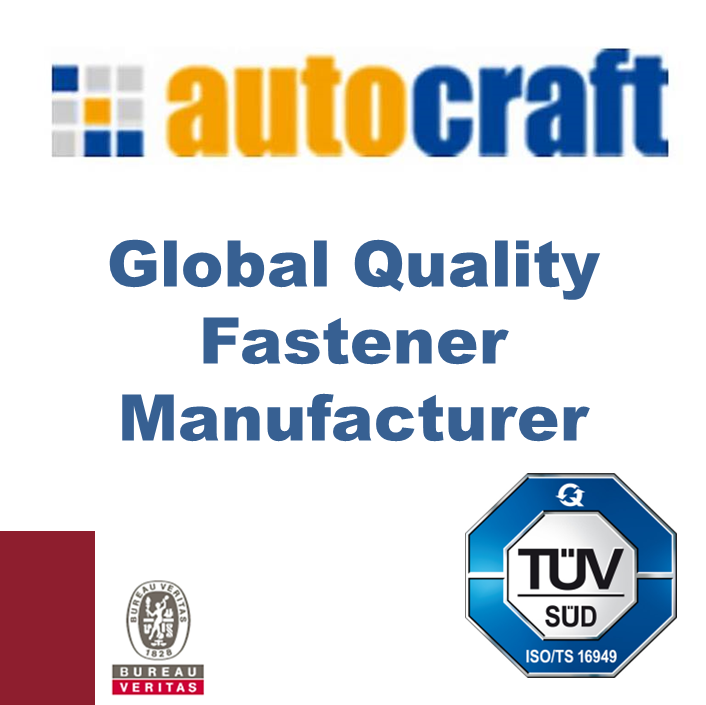 Fasteners for internal consumption are produced in the USA or imported from around the globe by specialist distributors. American Fastener distributors supply fasteners directly to companies that user fasteners as part of their assembly process or to maintain machinery. These distributors supply from stock inventory, have the ability to have fastener products made to order and can import internationally. USA fastener imports grew to 516 million US$; the top countries exporting fasteners to the USA are Taiwan 182 million US$; China 117 million US$; Japan 66 million US$; Germany 33 million US$; and Canada 28 million US$. The USA export fasteners and sales strengthened to 343 million US$. The top consumers of USA fastener exports were Mexico 114 million US$; Canada 81 million US$; China 16 million US$; UK 15 million US$; and Germany 10 million US$.